Roofs can end up being the most expensive part of a home that needs repaired when damaged. Phoenix roof repair is costly if the damage is bad or recognized at the last-minute. There are many external factors wearing down on a roof without even realizing. In order to keep your home in stable condition without breaking the bank one should check for damage and warning signs of a frail roof often overlooked by home owners. If unsure of any damages it would be best to contact an Arizona roofing contractor first. First check for missing, damaged, or chipped shingles. Missing and damaged shingles are often the cause of leaks. Leaks cause ceiling stains in a home, which means the leak is serious and penetrating through the entire roof. Leaks can greatly weaken the roof and can even cause sagging or disproportion. This kind of damage can end up costing the most, so it’s best to detect and fix leaks early on by calling a roofing company. Natural aging is another contributing factor to a worn-out roof. Going years without roof repair often results in a roof’s life span to decrease. Aging allows even minor leaks to become a problem and turns the roof fragile. Granulation comes from an aging roof, and is also caused by excessive hail damage. When hail stones hit the roof it exposes the protective mineral granules of the roof, the protective layering, and eventually allows further damage to be caused. This would be a good time to hire a roofing company. Constant exposure to the sun also tears away the mineral granules. High winds can strip away shingles and leave the roof exposed. Too much rain and moisture can also contribute. Arizona roof repair is an overlooked problem that can end up being costly. Check your home at least once a year for damages that could be repaired now to save some serious money and worry. 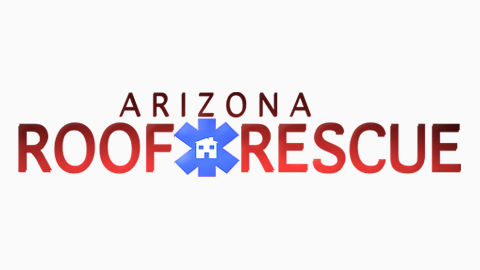 Check with an Arizona roofing company that can help with any roof repairs.